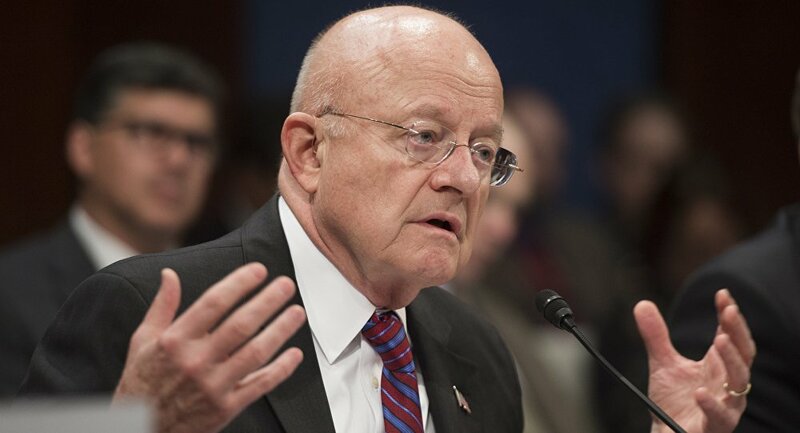 Former Director of National Intelligence James Clapper claimed in an interview that Russians are “almost genetically driven to” manipulate and infiltrate as an explanation for his concern about alleged Russian interference into the US presidential election and alleged ties between Trump senior advisor Jared Kushner and Russian officials. Clapper was asked by NBC's Meet the Press host Chuck Todd if he knew about communications between Kushner and Russian officials. 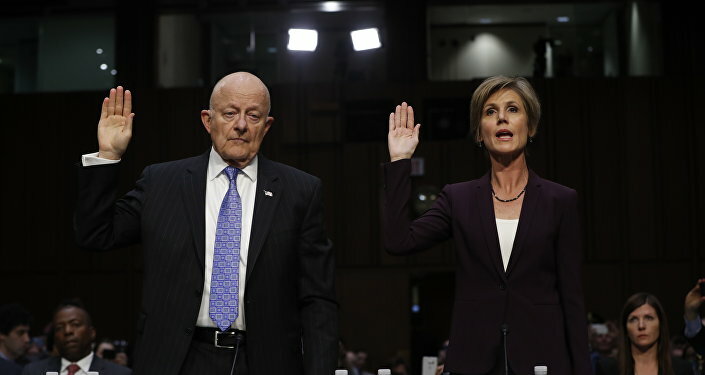 "I will tell you that my dashboard warning light was clearly on and I think that was the case with all of us in the intelligence community: very concerned about the nature of these approaches to the Russians," Clapper replied. "If you put that in context with everything else we knew the Russians were doing to interfere with the election, and just the historical practices of the Russians, who typically, almost genetically, [are] driven to co-opt, penetrate, gain favor, whatever, which is a typical Russian technique. So we were concerned." In so many words, Clapper admitted he believed in a genetic predisposition of Russian people to lie, manipulate and misrepresent. While Clapper's interview with Todd was well-reported on by mainstream outlets, they were all curiously mum about his openly discriminatory comments. Take a moment to imagine the media reaction had Clapper said the same about, say, Jews, or African-Americans. A Denver Post sportswriter lost his job over the weekend for tweeting that he was "uncomfortable" with a Japanese person winning the Indy 500. He didn't even have to disparage an entire ethnicity to be smacked down immediately. Not that Clapper made his opinions on Russia a secret in the interview. "Russia, at least for my money, is our primary adversary. They are not our friends. They are in to do us in," he said. "[Russia is] only emboldened," Clapper said. "They are only going to continue to interfere in our political process. To me, that is the big story here and what American people should be concerned about." Clapper added that he considered Russian ambassador to the US Sergei Kislyak more of a spy than a diplomat. 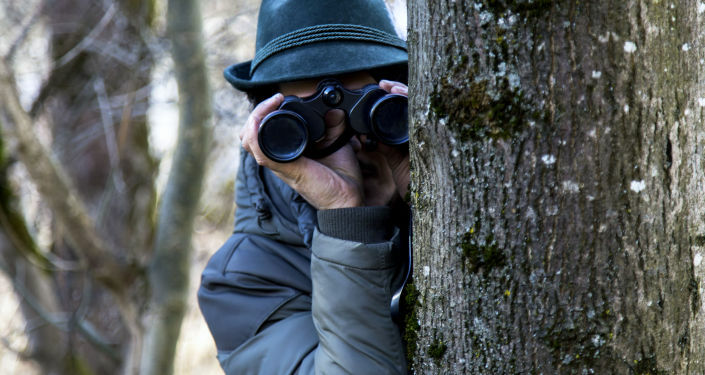 "Given the fact that he oversees the very aggressive intelligence operation in this country – the Russians have more intelligence operatives than any other nation that is represented in this country, still even after we got rid of 35 of them – and so to suggest that he is somehow separate or oblivious to that is a bit much."